Everyone's drinking holiday and day of wearing green, St. Patrick's Day is here. 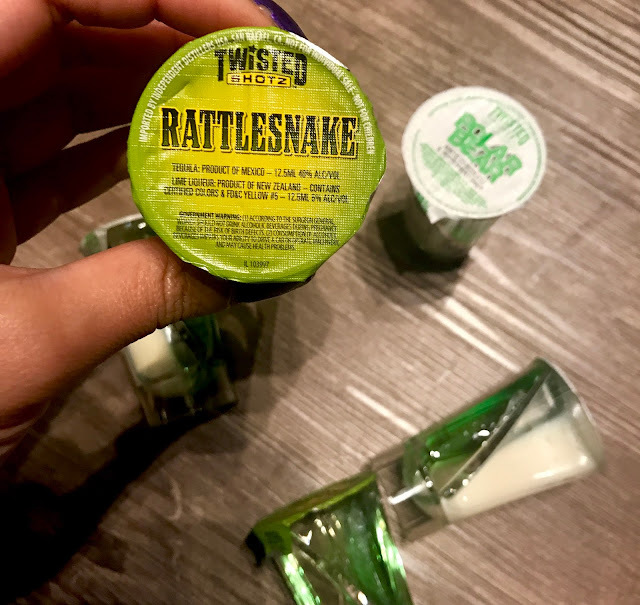 I'm teaming up with twisted shots to celebrate! They have many flavors to choose from and they are so easy for gatherings. I brought them to a baby shower. Ladies loved them! A few men tried them but weren't into it which is fine, because Twisted is all about #Twistedgals. Guess what? You ladies are able to win a free house party hosted by Twisted Shots!!! 2) Share them in the comments or on Instagram - Tag #TwistedGals3) Every Friday, they will post on FB and you get to vote. The pic with the most likes WINS! Who is looking to throw a fun bash this year?